ICTs for building a scientific culture. Peace, justice and strong institutions. The new 2030 Agenda for Sustainable Development represents a significant step forward in the recognition of the contribution of Science, Technology and Innovation (STI) to sustainable development.  CILAC 2016 will contribute to the overall implementation of the SDGs by providing strategies on how to build a regional plan to support Latin America and the Caribbean countries strengthen their scientific and technological capacity, and to help Member States design effective policies, based on the best available knowledge, including local and indigenous knowledge systems. CILAC 2016 will holistically address climate change, managing disasters and climate risk, water security, management, biodiversity, ecosystems and biosphere reserves. The SDGs presents an opportunity for CILAC to promote research, and standard-setting activities, as well as to disseminate knowledge on human rights, bioethics and ethics of science and technology. A culture of peace should be promoted as a key enabler for sustainable development. The 2030 agenda is an agenda “of the people, by the people and for the people”.